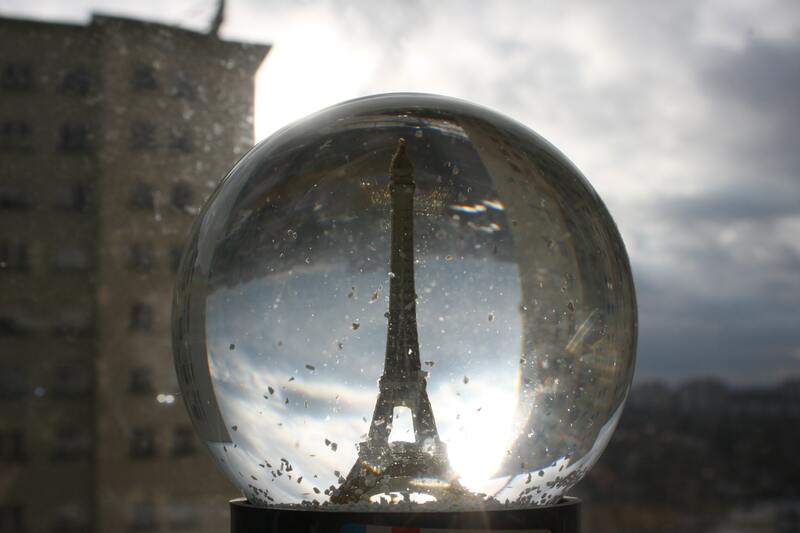 Paris Agreement: What will the Transparency Framework look like? The Paris Agreement’s goal is to establish a united global response to the threat of climate change. The mobilisation of rapid effective action needed under the Paris Agreement (PA) will require strong collaboration between Parties and investment decision makers (including multinational businesses, cities and regions). The PA will rely heavily on a robust transparency and accounting system. This system will provide the backbone for building trust and accelerating action. The Transparency framework (Article 13 of the PA) will need to provide clarity on Parties progress, actions and support. Successfully executed, this transparency framework will underpin important investment and technology exchange decisions. The transparency framework will focus on providing clarity on mitigation and adaptation trends, projections, actions and (climate) finance and support provided and received. Parties reports will also undergo some forms of non-adversarial and non-punitive international review. The review will facilitate implementation, promote compliance and will report annually to the Conference of the Parties serving as Meeting of the Parties to the Paris Agreement (CMA). The Transparency framework will need to be flexible to accommodate Parties differing capabilities for data gathering, analysis, reporting and ability to respond to scrutiny. This assignment provides (ad-hoc) support to the European Commission with technical input and expertise on current reporting, review and multilateral processes (IAR and ICA) under the UNFCCC and enable a meaningful EU contribution to the development of a Transparency framework agreed under the PA. The consulting team provides horizon scanning and ad-hoc technical input and expertise to the Commission services and provide them with immediate information and analysis needed to feed the EU’s knowledge base and negotiation position in the Ad-Hoc Working Group on the Paris Agreement (APA) under the UNFCCC. The project is conducted by Trinomics in collaboration with Aether Ltd (lead) and CAOS. The project will run from November 2017 and will finish by the end of 2019. Trinomics’ role is focused on providing expert support around inputting the EU’s information base and position around (climate) finance provided and received under the Transparency Framework.